Adults as well as children 2 – 8 will delight in the story from the Noble Character-Building Series by the mother and daughter team of Cheryl Colwell and Brittany Harris. 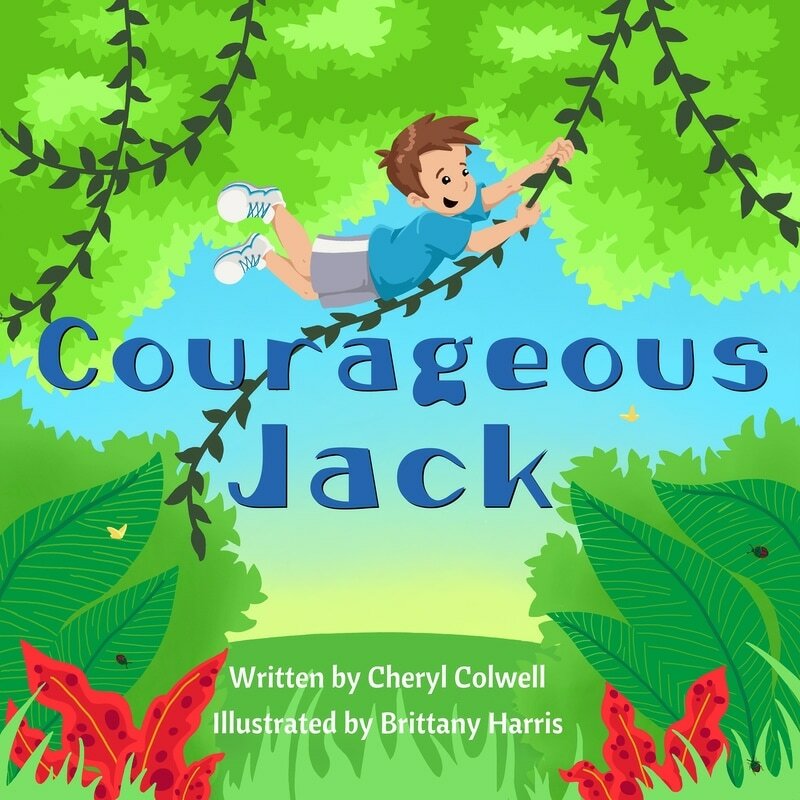 ​​Explore dangerous new worlds and animal habitats with Jack as his imagination takes him on a quest to scary places, each new adventure building his courage. This beautifully illustrated rhyming children’s picture book is a fun storytime read-aloud, perfect for parents and grandparents to teach the value and rewards of courage. ​Fight alongside Penelope Jane as she pushes through the opposition. Animals, representing life’s obstacles such as verbal intimidation, fear, and even highly-skilled competition, are vanquished as she chooses to press on. This rhyming picture book is a fun read-aloud, perfect for parents and grandparents to teach the value and rewards of perseverance.